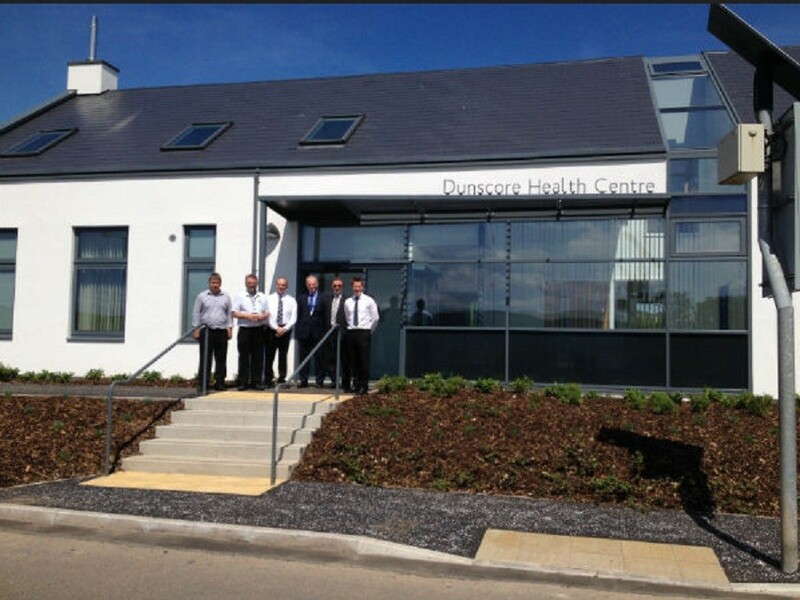 Hub South West has handed over Dunscore health centre to NHS Dumfries & Galloway following the successful delivery of the £1.25m project by Ashleigh. Combining clinical rooms with administration facilities the Anderson bell Christie designed centre and will offer a variety of patient services including midwifery, podiatry, psychiatry and community nursing. A double height reception space offers panoramic views over the surrounding countryside, benefiting from natural light and ventilation. Built on a green field site across the road from the village school the centre replaces existing facilities and has been on the cards for over a decade.